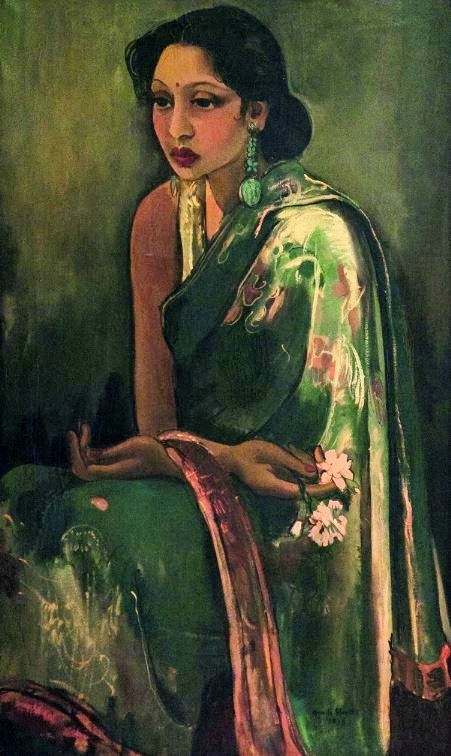 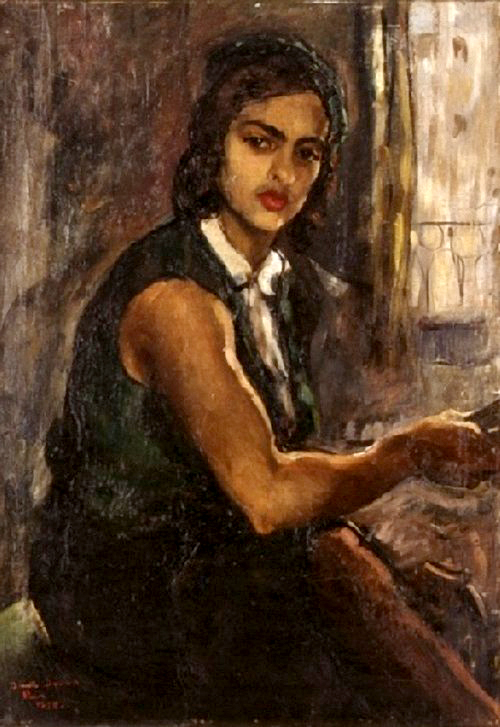 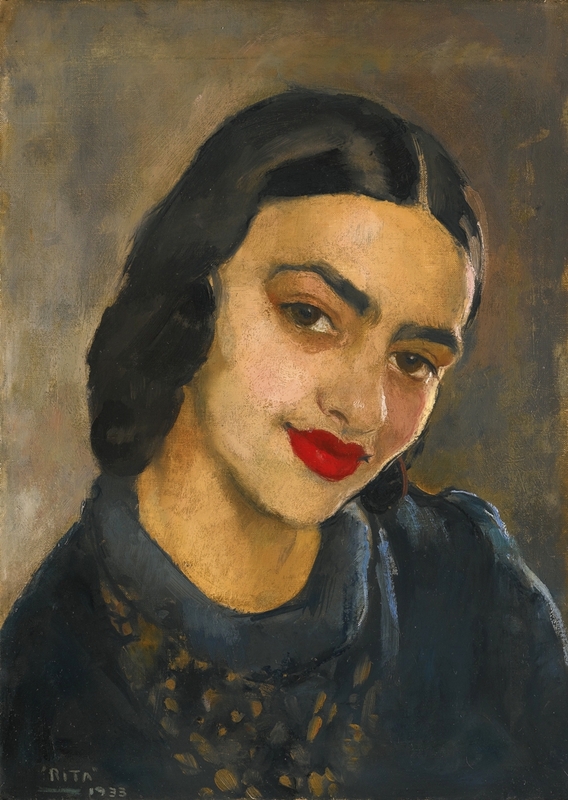 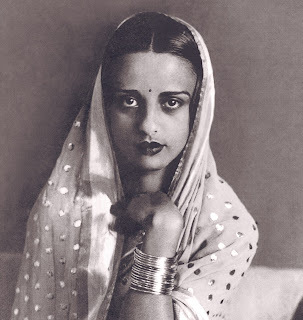 Amrita Sher-Gil (1913- 1941) was an eminent Indian painter born to a Punjabi Sikh father and a Hungarian Jewish mother, sometimes known as India's Frida Kahlo, and today considered an important woman painter of 20th century India, whose legacy stands at par with that of the Masters of Bengal Renaissance, she is also the 'most expensive' woman painter of India. 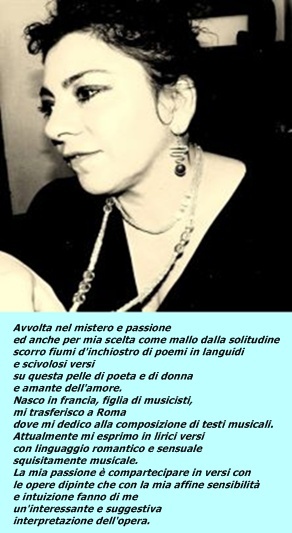 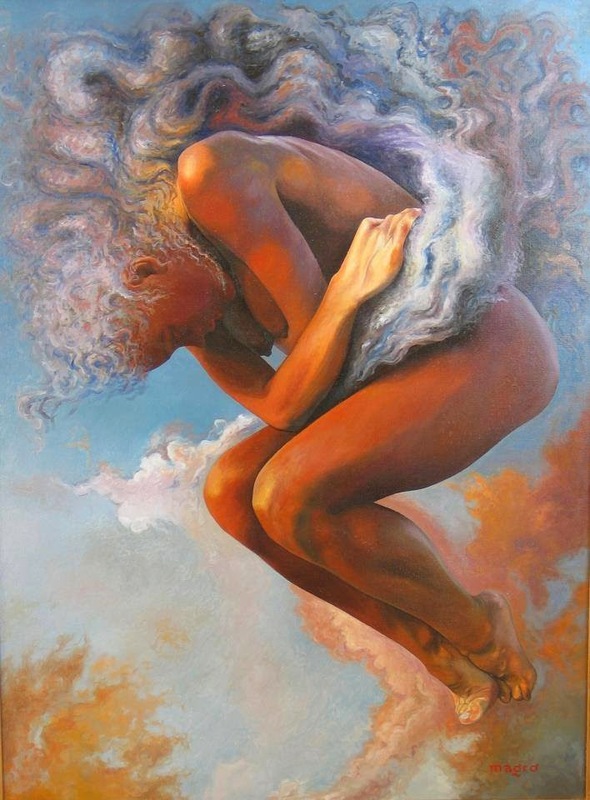 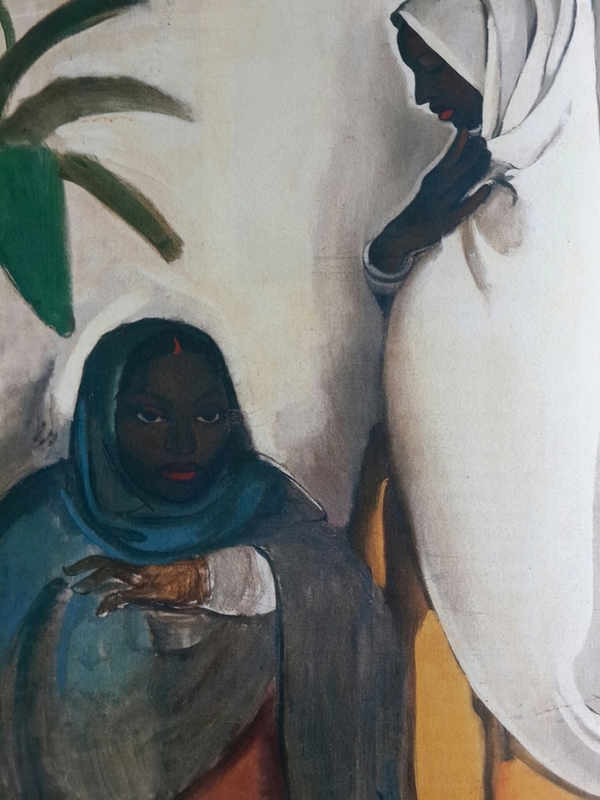 Educated in Europe and India, spent her short life of 28 years searching passionately for her own path, a sa painter and as a woman, in art and in society. 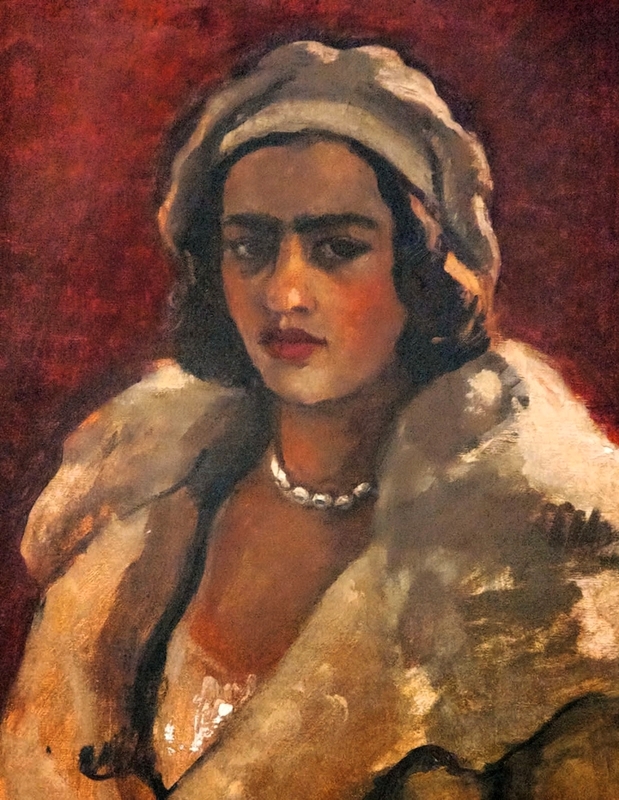 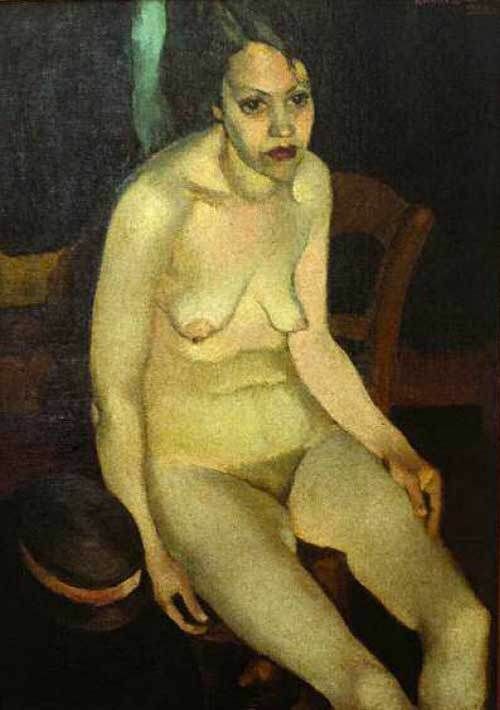 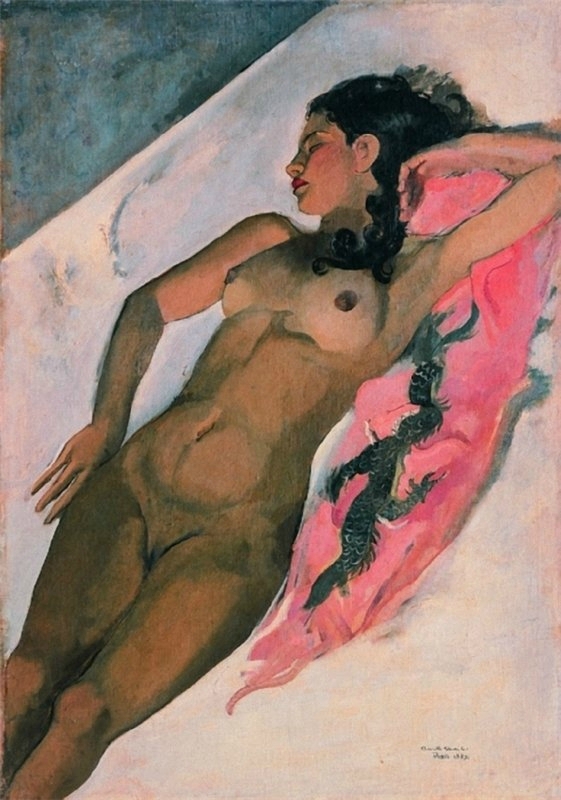 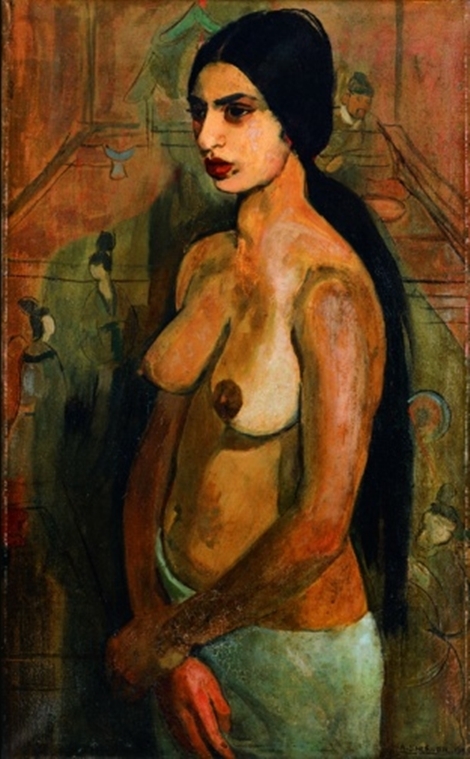 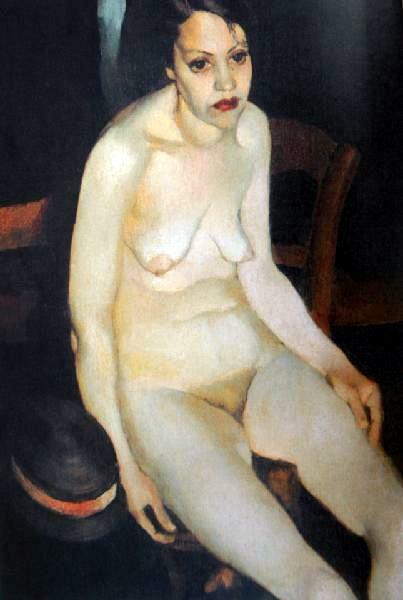 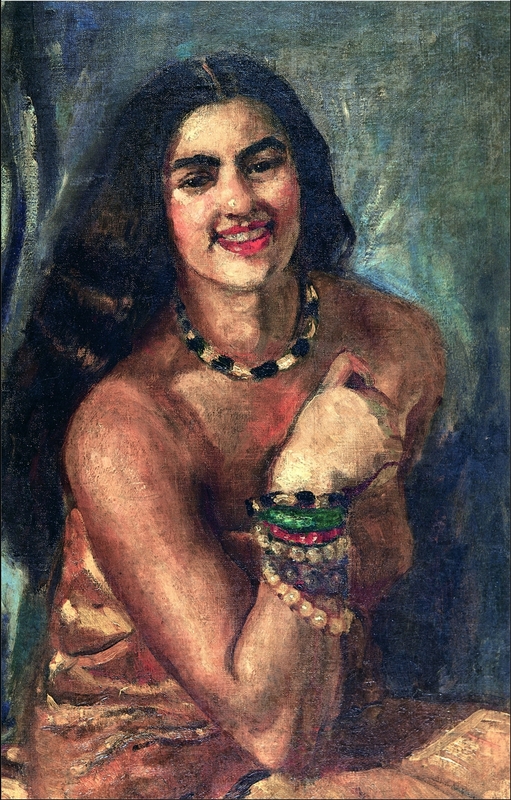 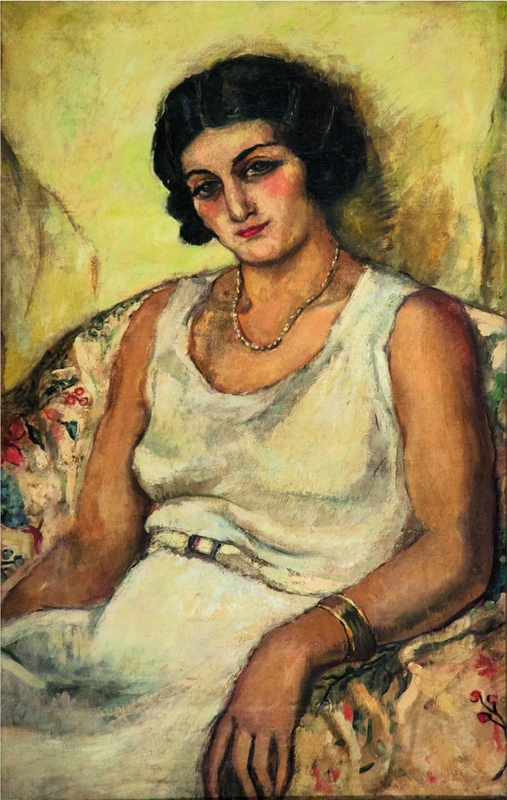 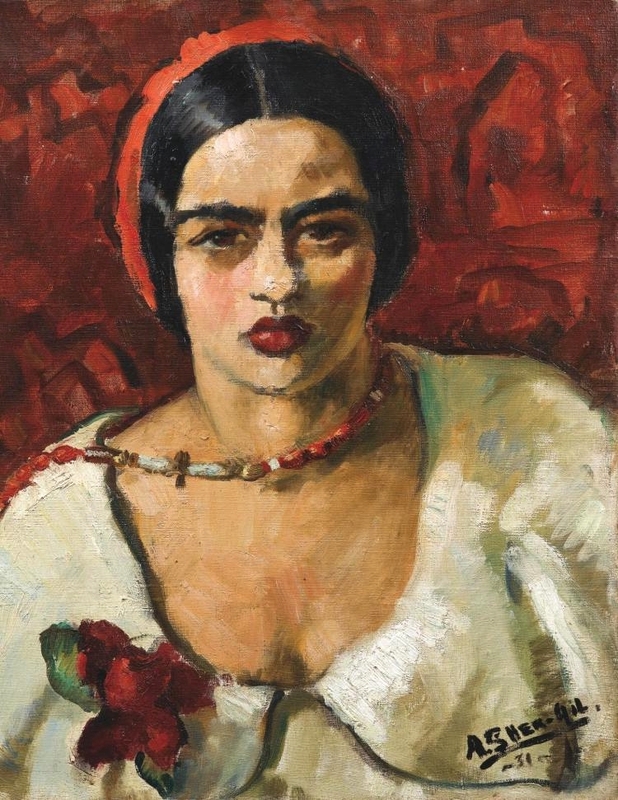 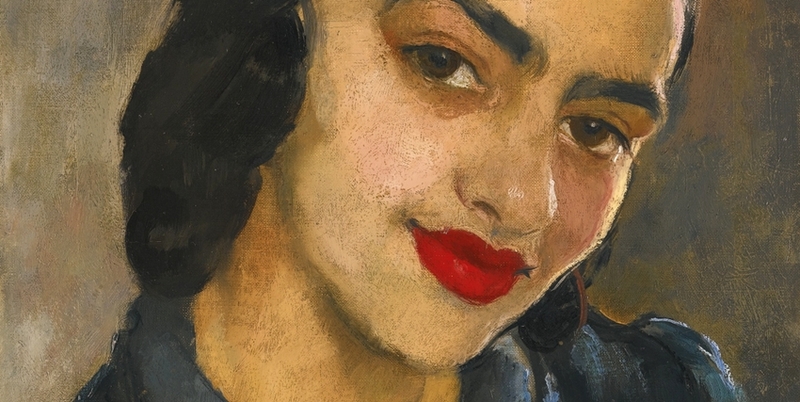 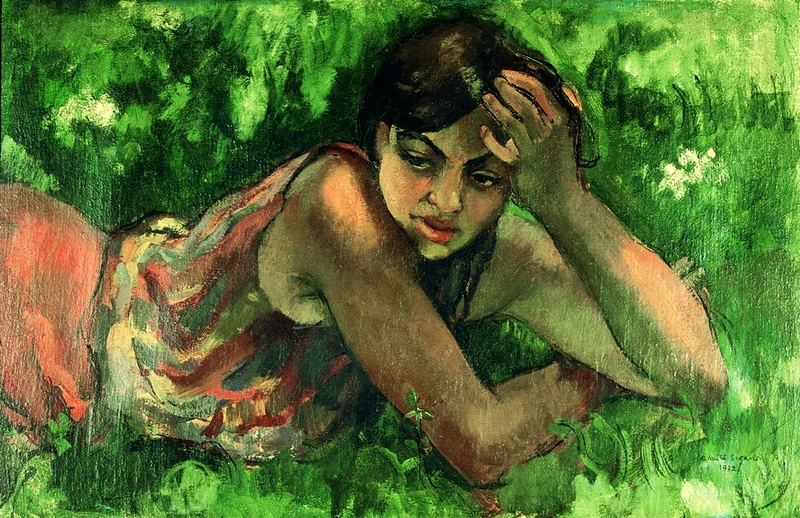 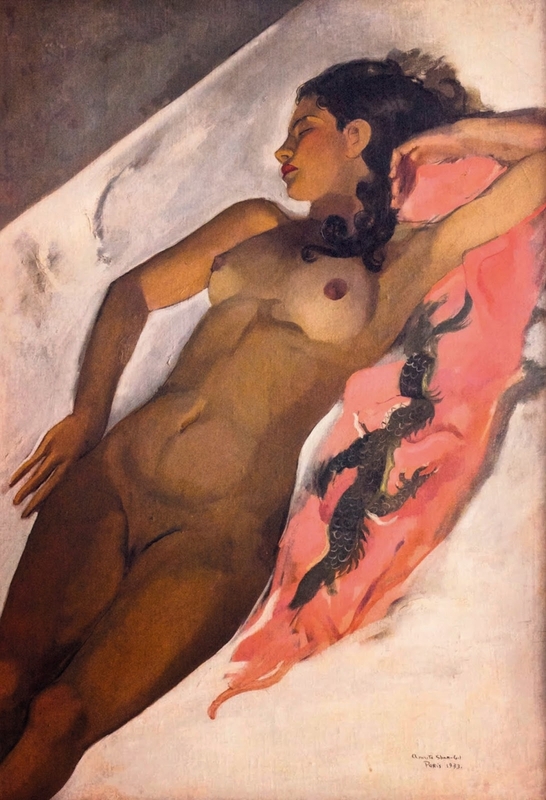 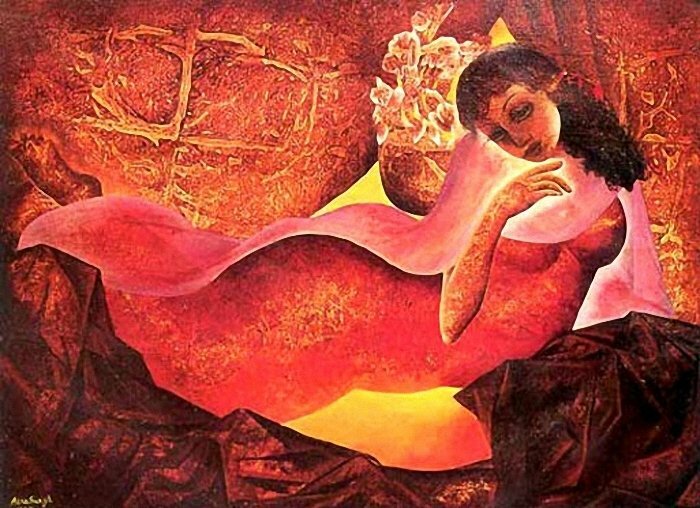 The distinctive merit of her oeuvre is the rich, sensual painterliness and the fact that, through raised in the tradition of European academicism at the École des Beaux-Arts and French postimressionism in Paris, as well as plein-air painting in Hungary, she revived and renewed her Indian painting heritage as a living sourch of art. 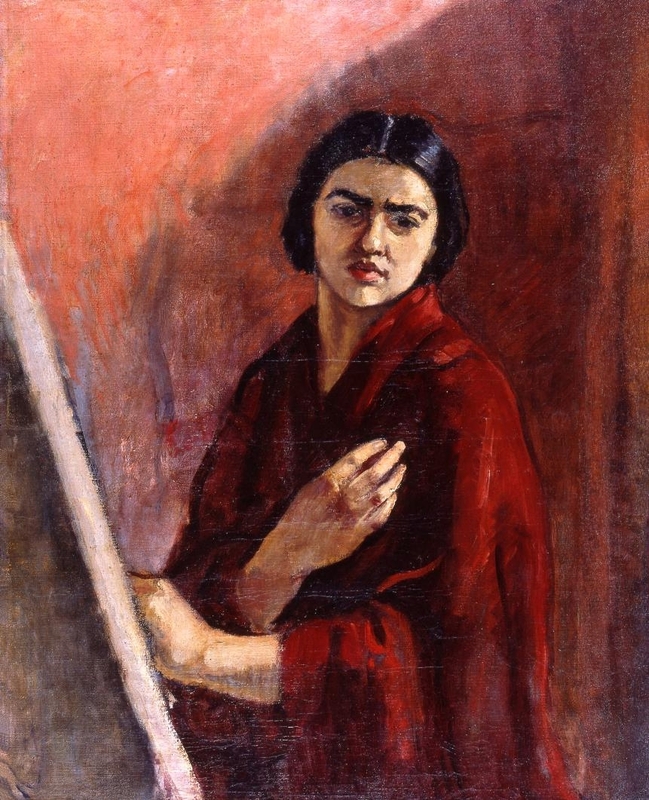 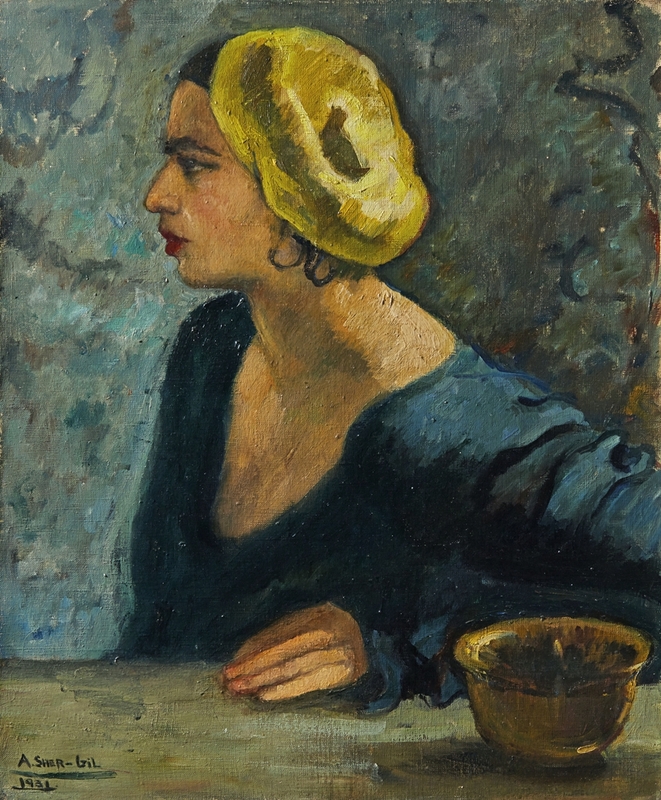 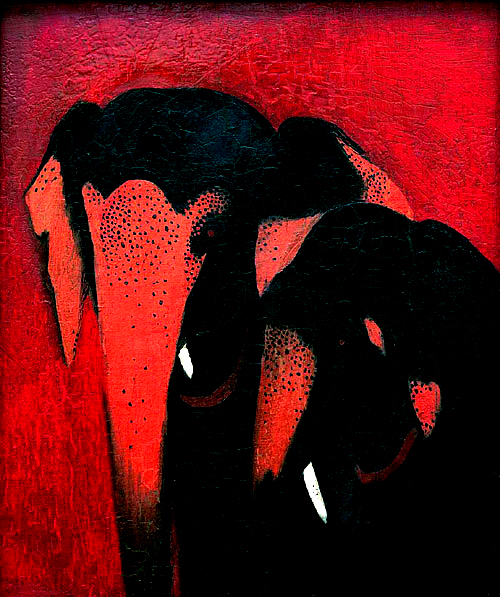 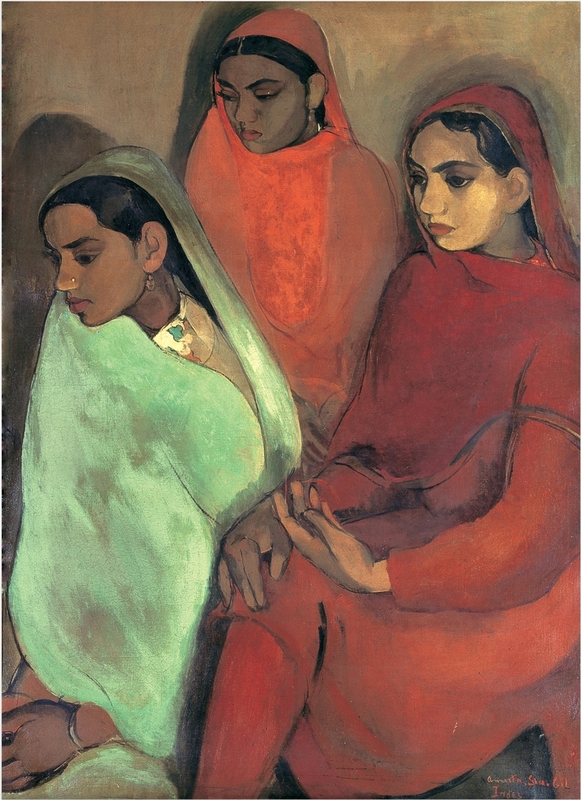 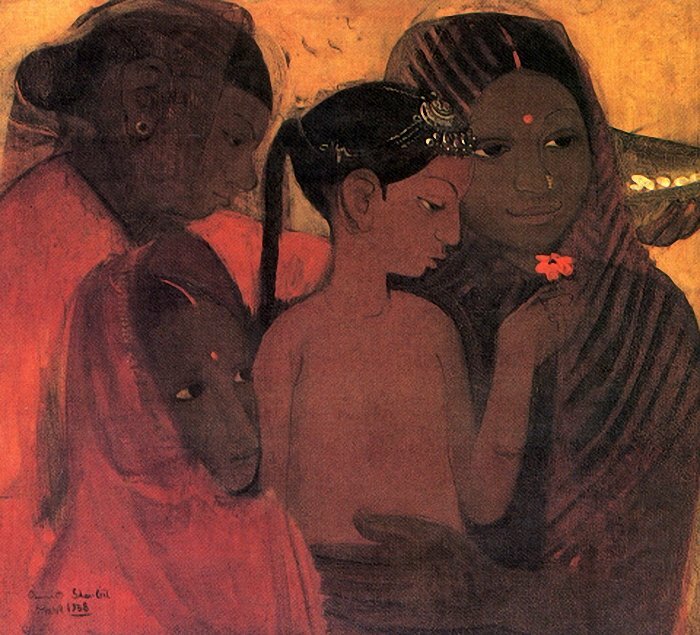 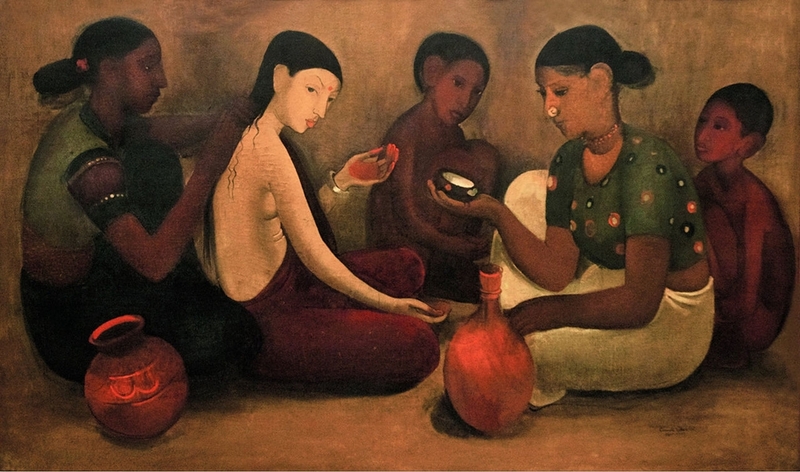 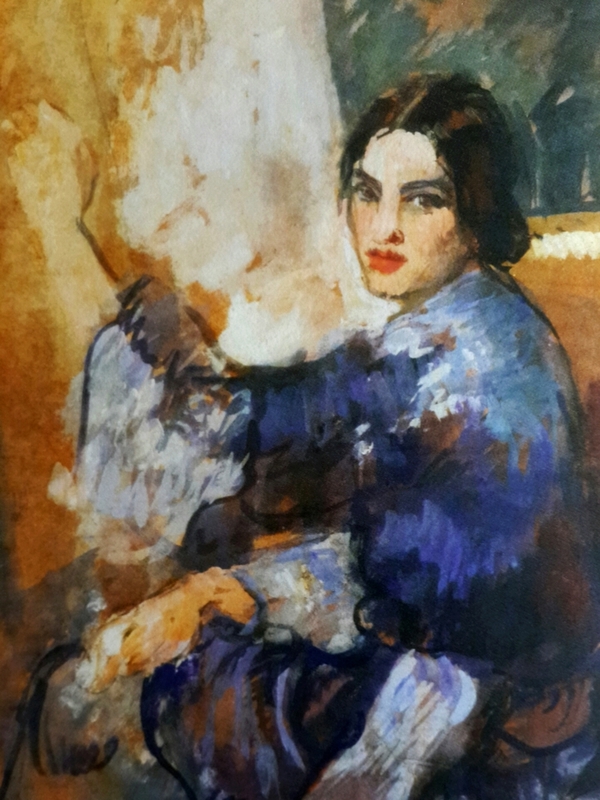 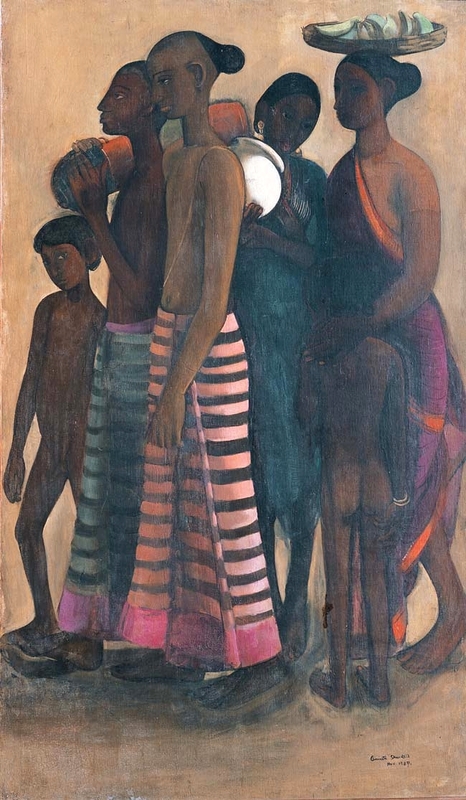 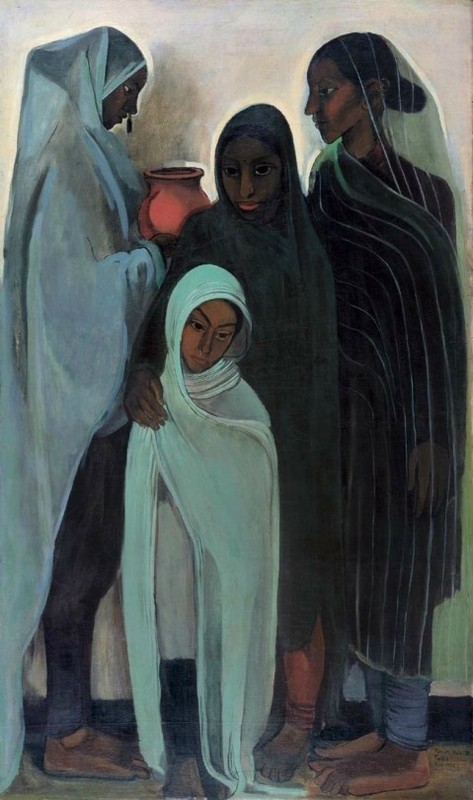 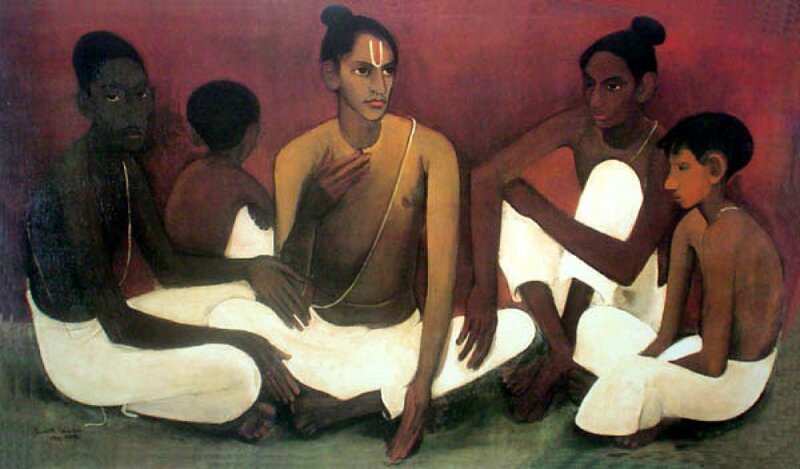 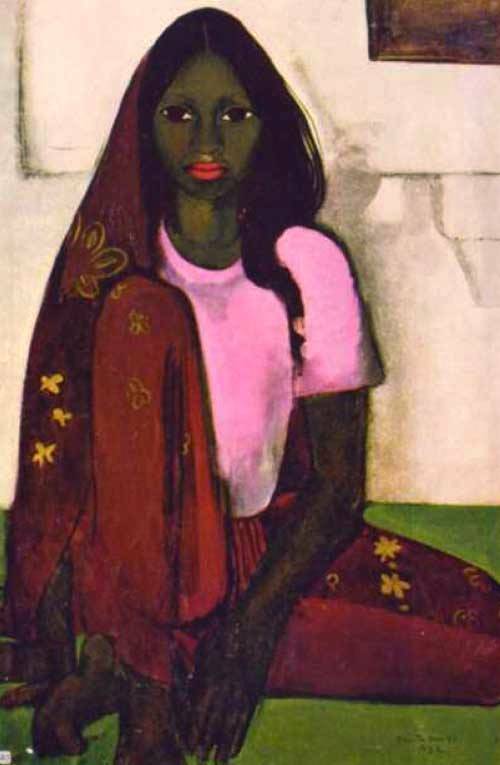 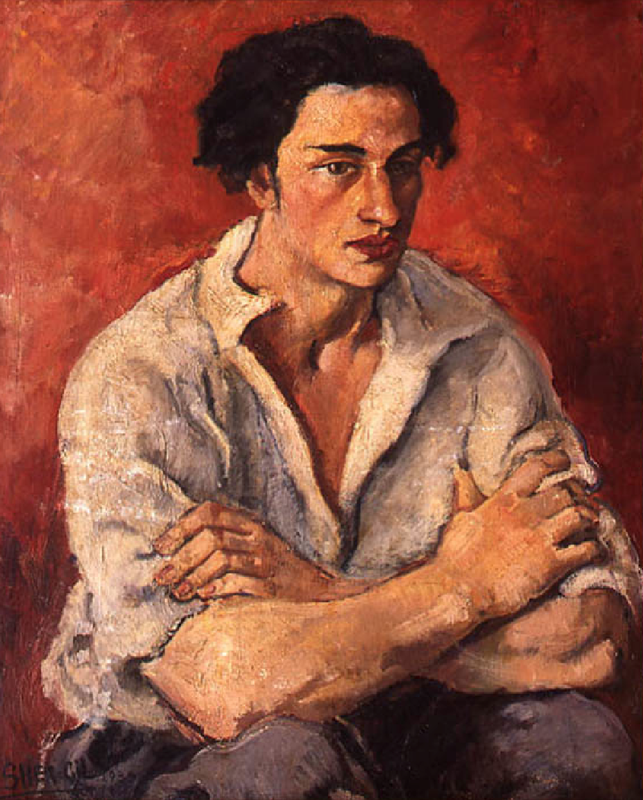 Later, independent of all 'modernisms', she created her own world of painting, which its reduction in colour and form and the same time a heightened intensity of colour and form, with its individual themes, its objectivity and subjectivity, is part European modernism and was the creator of Indian Modernism.